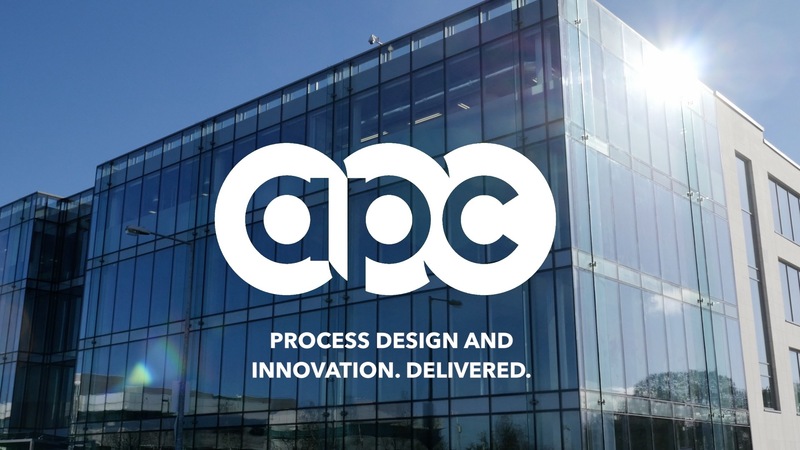 Filmsbyben were recently commissioned by the award winning pharmaceutical company APC ltd to produce corporate video content, that would capture the multiple aspects of their business. In all, Filmsbyben produced seven videos for the company that will be used across multiple online platforms as well as worldwide conferences. APC recently featured in Silicon Republic’s article titled “17 Health Sciences Start-Ups From Ireland To Watch” by John Kennedy. To view our other pharmaceutical videos click here. I had the privilege of working with Filmsbyben for a series of videos we commissioned to highlight our service offering. Ben is truly a master of his trade, & his advice & guidance was critical to the success of this project. A quick turnaround time was key for us, & Ben delivered the filming & editing extremely quickly. Nothing was too much trouble, & his professionalism & expertise was highlighted through additional items we requested including 3D motion graphics, slow-motion footage & sub-titles. We are now seeing the benefit with high levels of engagement & really positive feedback from both our clients, & across our digital platforms. We look forward to working with Ben again on upcoming projects & would highly recommend his video services.